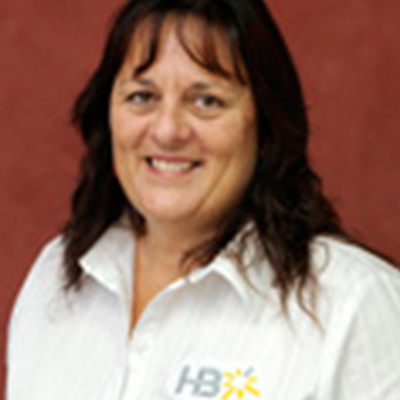 Kerrie assists the team on a part time basis, working with the financial planners and managing the front desk. She is fantastic with clients and is a real asset to our team. Outside the office Kerrie leads a busy life with family and friends. She enjoys the social life of Bunbury.